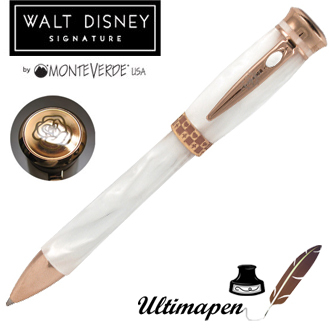 The ‘One Touch Originals’ Ball pen from Monteverde features fabulous exterior with a brilliant luster and a vibrant glow. 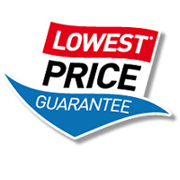 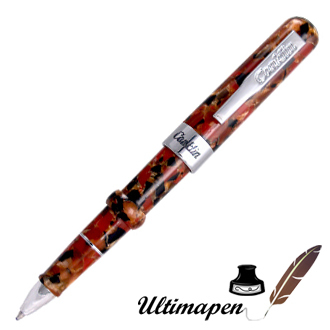 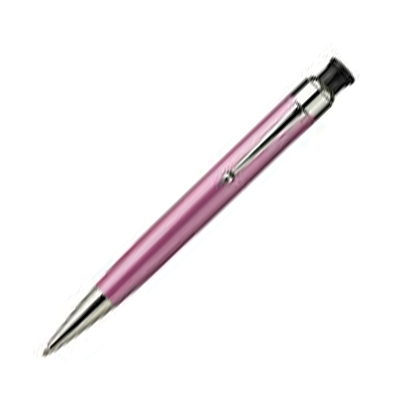 Its low viscosity ink and 1.4 mm super broad point offers smooth writing on paper. 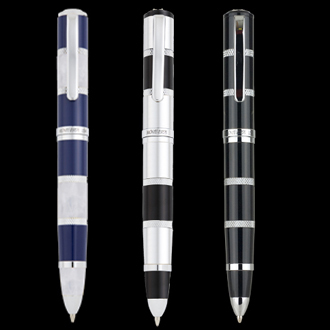 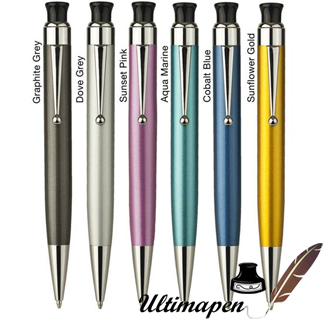 The pen comes with a click functionality for added convenience and is perfectly weighted to give you a comfortable hold.